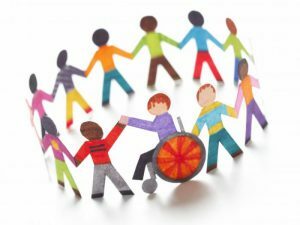 Author covers the topic of inclusive education regarding individuals with disabilities and special education, inclusion secures opportunities for students with disabilities to learn alongside their non-disabled peers in general education classrooms. 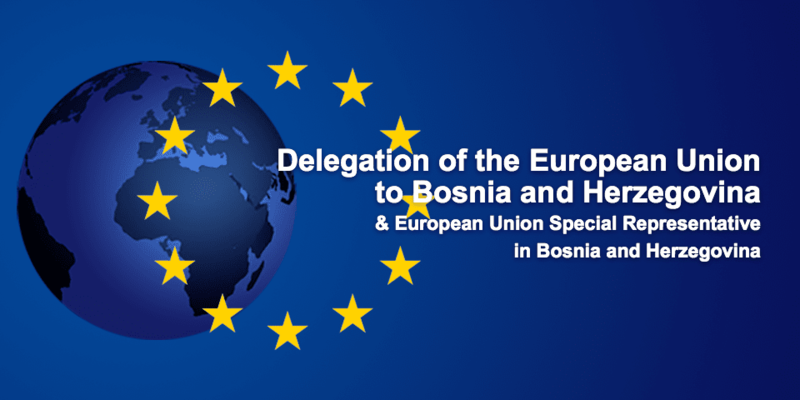 It focuses on topics related to EU integration of BiH, such as provisions and policies that BiH has to adopt and is bound by international treaties. Full text can be found on B/C/S language on the following LINK. 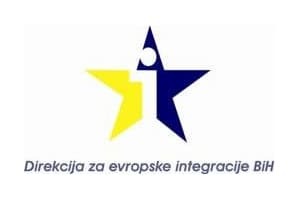 Views in this text are author’s only and are not necessarily shared by Initiative for Monitoring the European Integration of BiH.